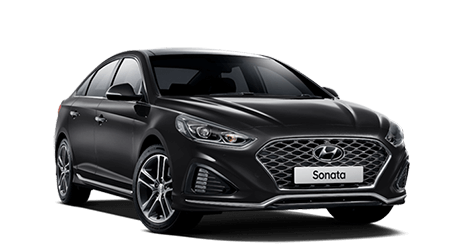 Grafton Hyundai takes pride in providing outstanding customer service to the people of Grafton and the Northern Rivers region. We strive to set high standards by anticipating our customer’s needs, exceeding expectations and encouraging loyalty and referrals to generate sustainable growth. Our team works hard to create a friendly environment for our customers so that they can feel relaxed and confident in their vehicle purchase. 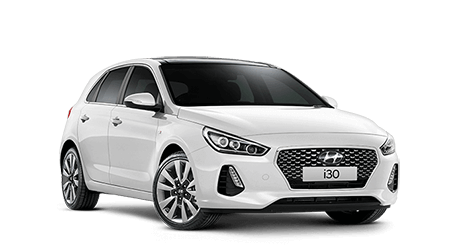 Whether you are looking for a New Hyundai or Used Vehicle, Grafton Hyundai is your one-stop-shop for all your Hyundai needs. Our friendly team at Grafton Hyundai are committed to providing you with quality Hyundai vehicles and customer service. For more information about any of our stock or services, please contact us via the enquiry form. 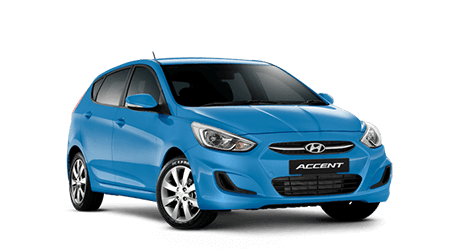 Alternatively, visit our Hyundai dealership in Grafton during operating hours.